Maybank has allocated RM30 million to launch its FutureReady digital upskilling programme, which aims to increase employees’ digital literacy and equip them with capabilities to ensure they remain relevant in the industry. The mandatory training is part of the bank’s continuous commitment to enable employees to meet customers’ needs more effectively in the rapidly changing digital world. The programme covers six key areas – digital awareness, data-driven decision making, human-centred design, agile, future communication, as well as risk and governance in the digital world. FutureReady also offers employees the chance to be certified in new skills such as computer programming, data analytics and data science. 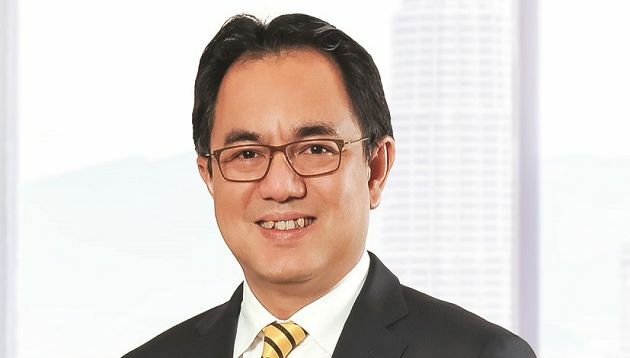 According to Maybank group president and CEO, Datuk Abdul Farid Alias (pictured), employees are empowered to take charge of their growth, undergo learning modules and participate in uniquely-created FutureReady Lab sessions to put their learnings into action. Maybank recognises that jobs within the banking industry are changing rapidly, and as such, sees the need to prepare its employees to be agile and adaptable to new tasks. “We are also training our managers to facilitate the FutureReady skills learning in their respective teams because employees need to be encouraged and given the opportunities to experiment and apply the learnings to practice,” he added. Meanwhile, the bank’s group chief human capital officer, Nora Manaf, said the bank also developed a variety of innovative programmes last year, such as the Maybank Immersion Programme, which enables employees to have a six-month internship with different start-ups and fintech companies to understand the different ways that technology is being used. It also developed a digital payments simulation known as the “Go Disrupt Challenge” and the Maybank Go Ahead Transform programme. These enable employees to experience new ways of working and learning. This follows shortly after Maybank launched a re-imagined website for Maybank2u, which is expected to drive growth for its online banking transactions this year, increasing the number to 6.4 billion. According to group chief strategy officer Michael Foong, the new website is part of the group’s ongoing efforts to strengthen its digital banking offering, in line with its strategic objective of becoming the digital bank of choice in the Southeast Asia region by 2020. The newly-designed website will progressively roll out to the bank’s key markets such as Singapore, Indonesia and the Philippines. Work is also underway for the new Maybank app, as part of the group’s mobile-first strategy. The agency will be responsible for all media planning and buying capabilities. ..